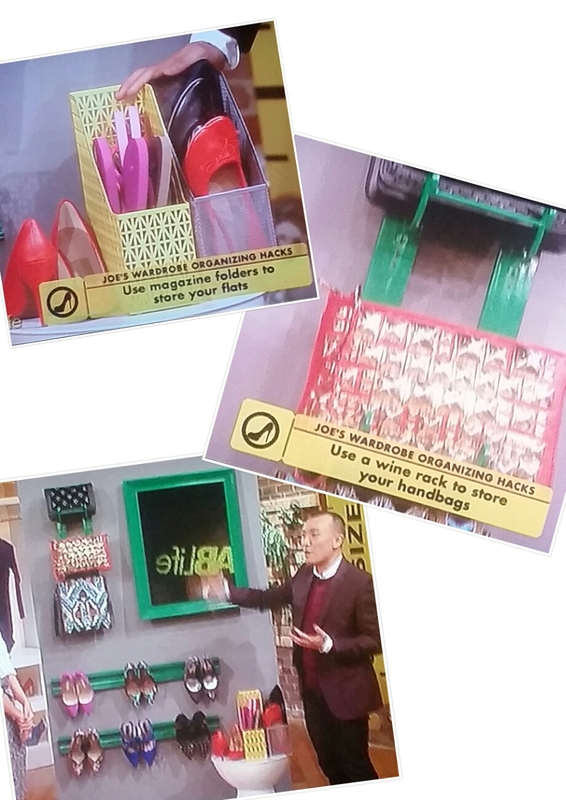 I was watching The Fab Life on dvr one day when they showed a few interesting repurposing ideas for storage. One of the ideas showed how you can use wine racks to hold clutches and magazine folders for flip flops. How simple and easy to do! Gah! I love this. Using a wine rack to store and showcase clutches is genius!! Thank you for this post! !